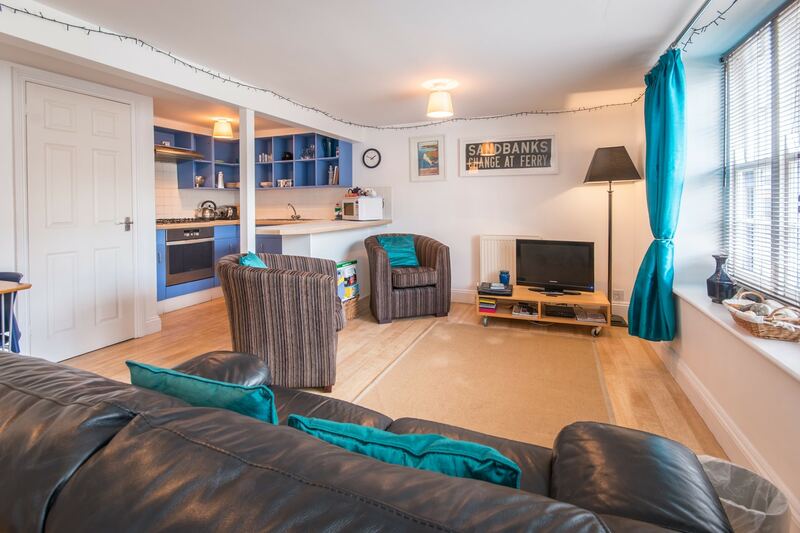 Modern cottage holiday in Swanage, ideal for small families. 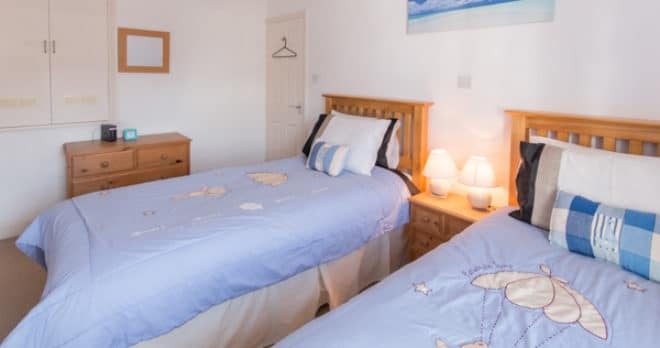 Windjammer cottage is one of several converted cottages situated on a side road just a minutes walk from the seafront and sandy beaches. Perfect for a family getaway! Entry is into the lounge/dining room, which has an integral fitted kitchen with breakfast bar. 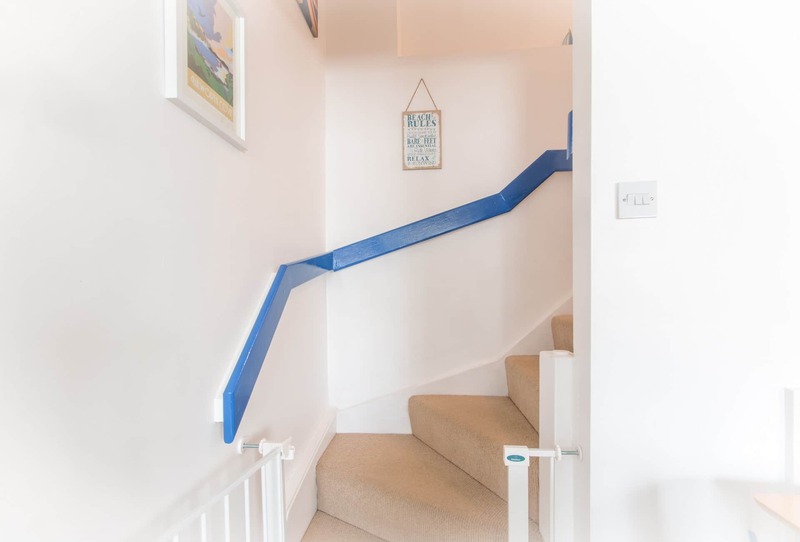 Stylishly decorated with wooden floors on the ground floor affording a contemporary bright feel. Windjammer has recently been renovated in a fresh and airy modern style. 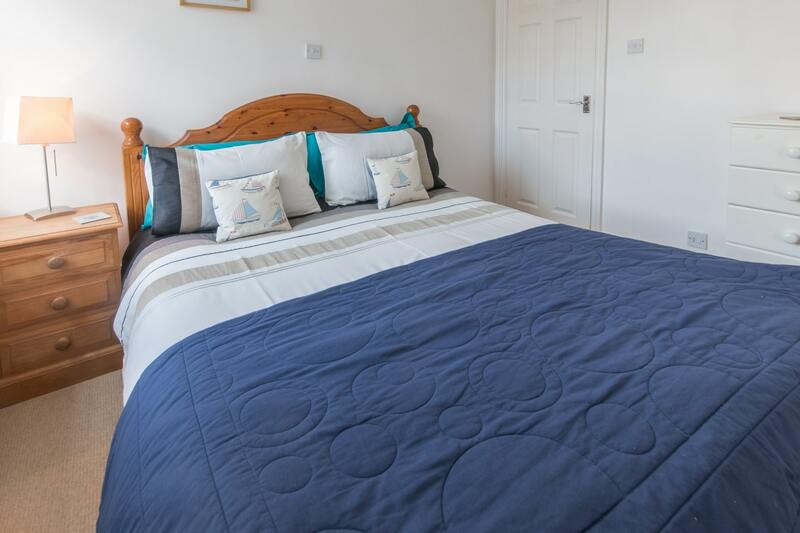 All amenities are well within walking distance of this centrally located cottage; award winning beaches, breath taking coastal scenery, pleasant gardens, shopping facilities, steam railway and Victorian pier. Whilst Windjammer does not have a garden, a short stroll will take you to picnic areas, the sandy beach and lovely walks with expansive sea views. 2 Bedrooms. F/Floor king, Superking/twin and additional pull out available on request. Lounge, TV, DVD, DAB Radio. 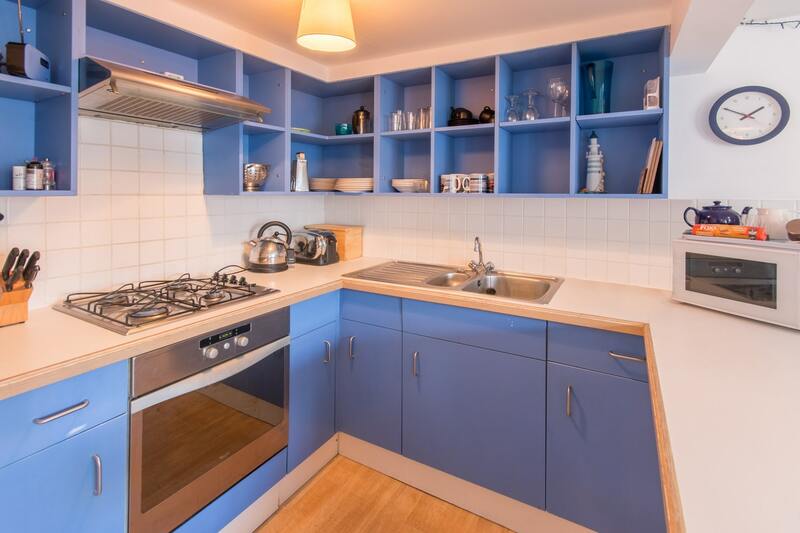 Open plan kitchen with oven, hob, microwave, fridge/freezer, washing machine (in cupboard under stairs). F/Floor Bathroom - full suite with shower over bath. Parking - on road. Central heating. Travel cot (no linen), highchair and stairgate available on request. Linen provided for weekly and short break bookings. Towels available to hire. WIFI. 2 well behaved dogs welcome. We stayed in Windjammer with our dog and had a thoroughly enjoyable time. 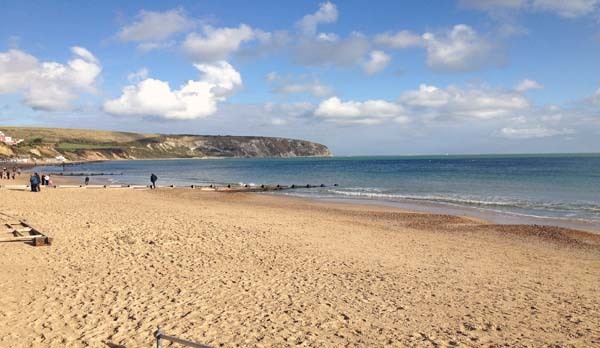 Swanage was lovely, with lots to see and do in the surrounding area. On street parking was available around the corner and up the hill, but suspect that parking could be tricky in peak season. We will definitely be back! 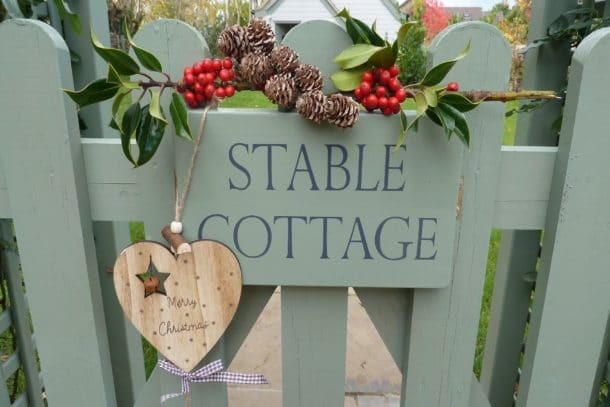 The cottage is small and cosy, simply furnished and has everything you need for a comfortable stay. It is centrally located, just a few minutes from the high street, however be warned that in the busy summer season, it can be noisy and the noise carries from the local pubs as we discovered! There is no outside garden space but it's very close to the downs if you want green space. Overall we had a great time here and the cottage was lovely, shame about the noise though. Windjammer is ideally situated a short stroll from beaches and pubs, restaurants etc. It had everything we needed and was a lovely comfortable cottage. It is literally less than 5 minutes walk from the beach. The lack of parking wasn't an issue as the long stay just a couple of mins away had plenty of space and was about £30 for a week ticket. The cottage was well maintained and very comfortable and the welcome goodies were greatly appreciated too! Cottage was clean and spacious and an ideal base to explore from. Would have been 5 stars but we found the two downstairs chairs uncomfortable to relax in and would suggest another small sofa perhaps. Overall though very satisfied. 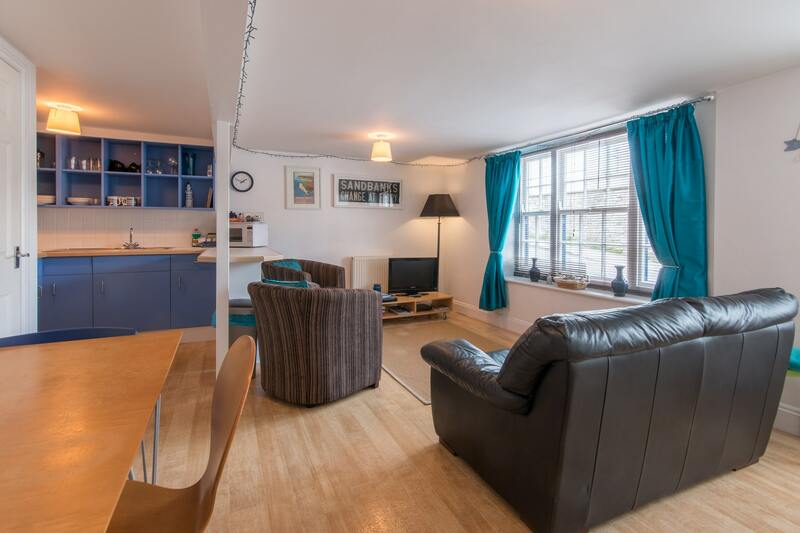 Ideal location,everything on your doorstep! Perfect little cottage, very central to all you need . Warm and comfortable, lovely welcome pack to enjoy! 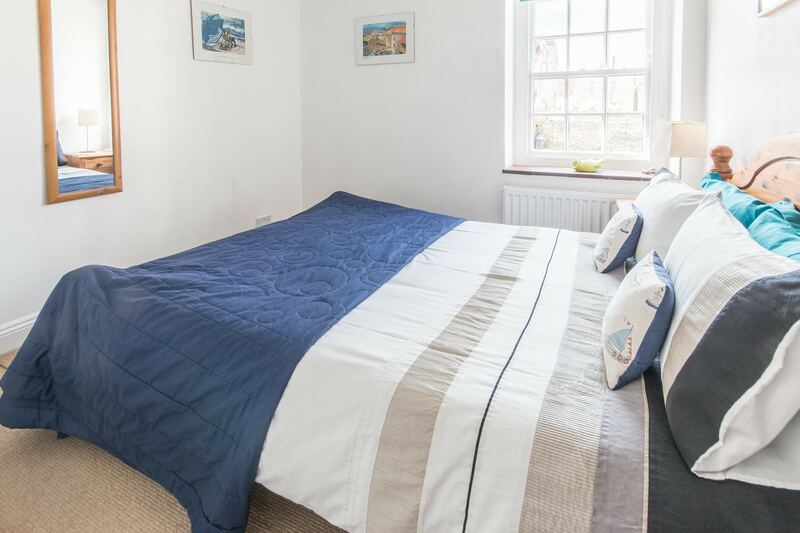 Parking is a bit of a nuisance at times as it’s on a steep hill and there’s a lot of demand for the available spaces , but all in all a great little place to stay, Have stayed there twice now and love it! Great for kids and dogs alike, and reasonably priced. Would benefit from a blind at the front door for added privacy as it’s adjacent to the pavement. Would definitely recommend this Holiday cottage! Note from Owner: A curtain has now been added to the front door. We felt very much at home in Windjammer Cottage. It was very well equipped and a great welcome pack including all the essentials. Very clean and comfortable. Great location - so close to the beach and town. We hope to stay again soon! We had a week long break over New Year and had an amazing time. Travelling with a 7 month baby and a 4 month puppy the cottage was perfectly set out with everything we needed for them both. It was lovely and warm whilst it was blowing a gale outside and perfectly located for the sea front and shops when we did venture out. We arrived for a long weekend on Thurs evening, and the directions were brilliant. 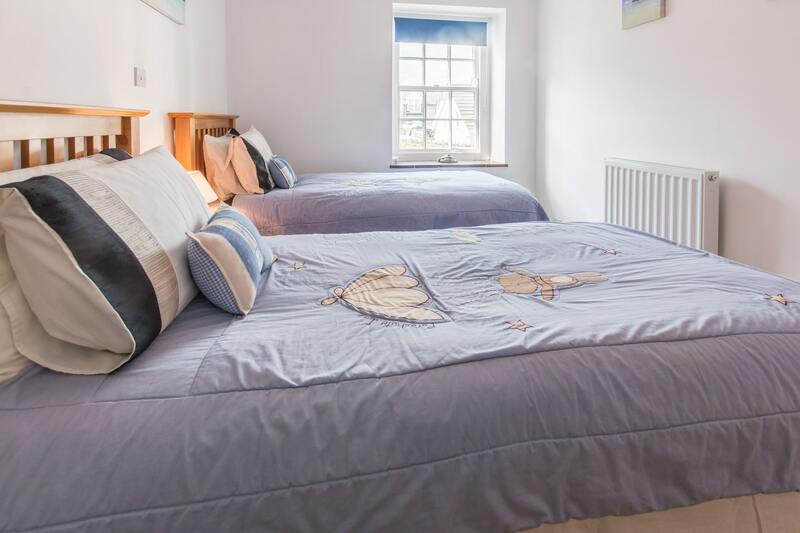 The cottage was really well located, just 50 metres from the high st, and 150 from the beach. Well decorated, very clean, and perfect for a long weekend stay. Cottage exactly as we expected but we're pleasantly surprised at location. Really convenient for beaches and shops. Lovely generous welcoming pack gratefully received. Only draw back was parking , not easy even in October, and no one mentioned the roads around all seem to be very steep. However extremely good value for what we paid. Great location and equipt with everything we needed. Our 4th stay at Windjammers. We keep coming back as the cottage is a 'home from home' with everything you might need. Location makes this the perfect place to stay. Forgot to write in visitors book when we left. Lovely little cottage in the town and right by the beach. It could do with a fan as it is very hot inside. Very good for the price. 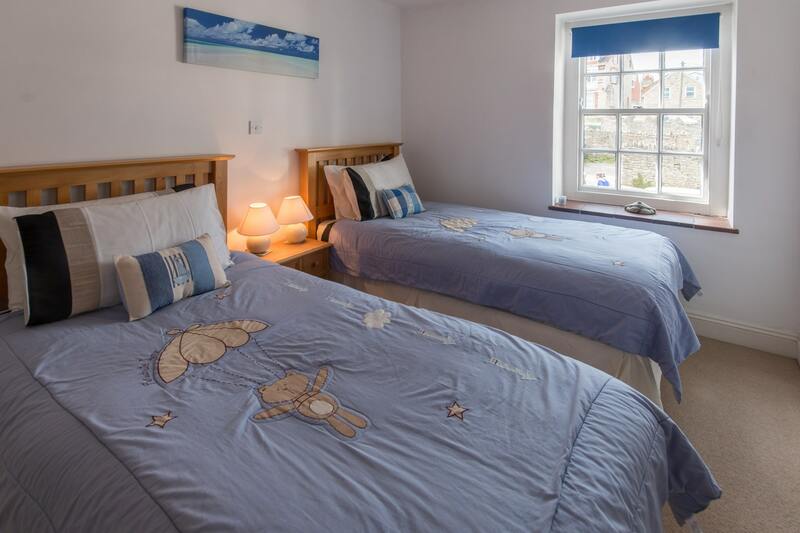 The cottage is clean, well equipped and very close to the town centre. The only criticism would be that car parking in the vicinity is difficult. We have had a really good week in this lovely cottage. The location is great and the cottage is well equipped - we have been particularly grateful for the provision of the DAB radio. We would very happily stay here again. 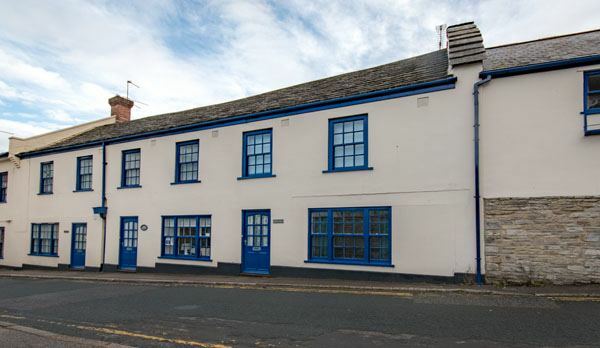 We have enjoyed our stay, very cosy and homely and well equipped. We had a lovely 10 days here in Feb. Very comfortable house and bed which is always a bonus. Would happily stay again, has everything you need and great location! Thanks! Warm and comfortable - fine for a short break. The cottage was warm and comfortable and fine for a short break. Facilities were quite basic but OK for the price. Parking was a problem even on a cold winter weekend - we could only find spaces a long way up Park Street. It may be very difficult later in the year. We could not find a dustbin in the service area on the morning of our departure. However these are minor niggles and overall we were very satisfied. Delightful cottage and great location. 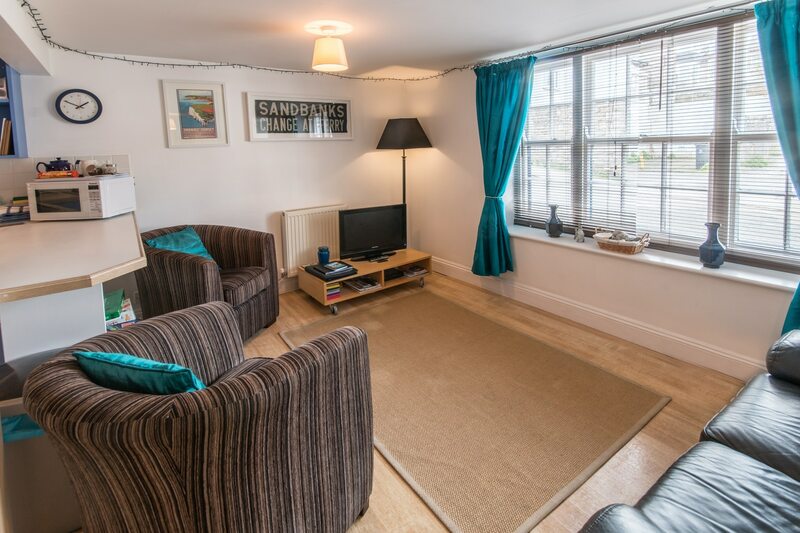 Perfect location, near to everything you need without using the car! Cottage nice and warm which was needed the first couple of days as it was so cold. Good size bed and very comfortable . Really enjoyed our stay here and would definitely come again. Many thanks ! The cottage was very clean and very well equipped. We really enjoyed our stay. Not only will we be back but we would highly recommend to our friends. 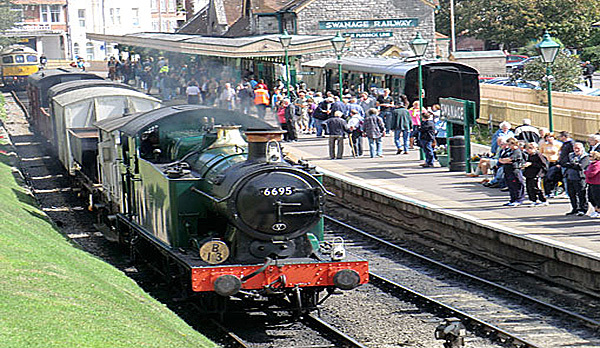 Excellent location, great cottage - easy to get to all of Dorset's beautiful attractions. 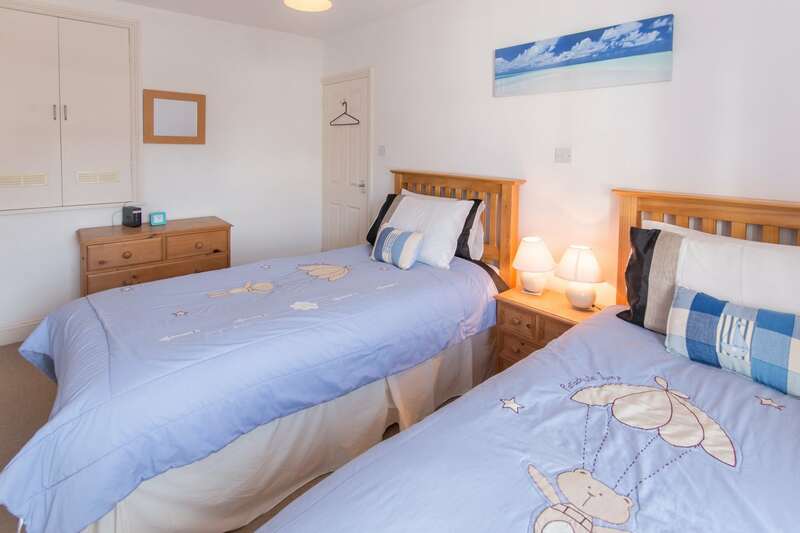 The accommodation is excellent for access to the town and beach. We had a fabulous holiday. Would go again, and have been before! 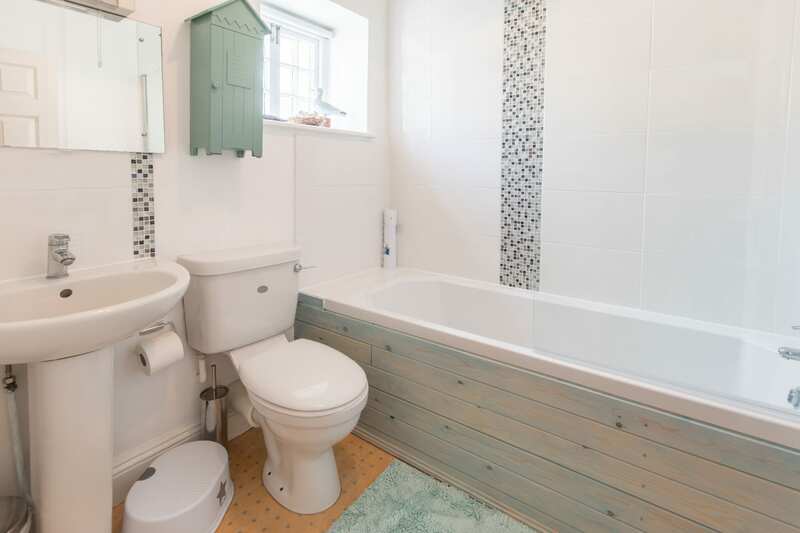 Lovely cottage and fairly toddler friendly. We appreciated the biscuits and milk left for our arrival - very nice touch. Good central location - just not enough time to do everything we would have liked to! Will certainly think about coming back again in the future.